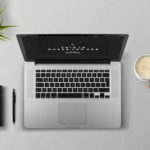 5 Best Features of Cebuana Lhuillier Website | Badudets Everything Nice! 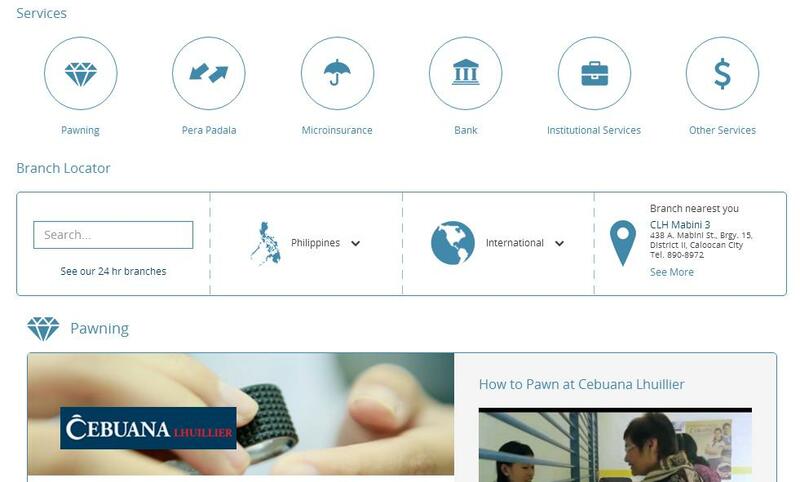 Cebuana Lhuillier is the country’s leading and largest non-bank financial services provider specializing in pawning, remittance, and microinsurance. Cebuana Lhuillier’s commitment is to always provide the highest standards of client service. They aspire to provide the best client experience for every transaction at every channel by every employee. In line with this, Cebuana Lhuillier recently launched their new website to consolidate all of the brand’s products and services in one website. 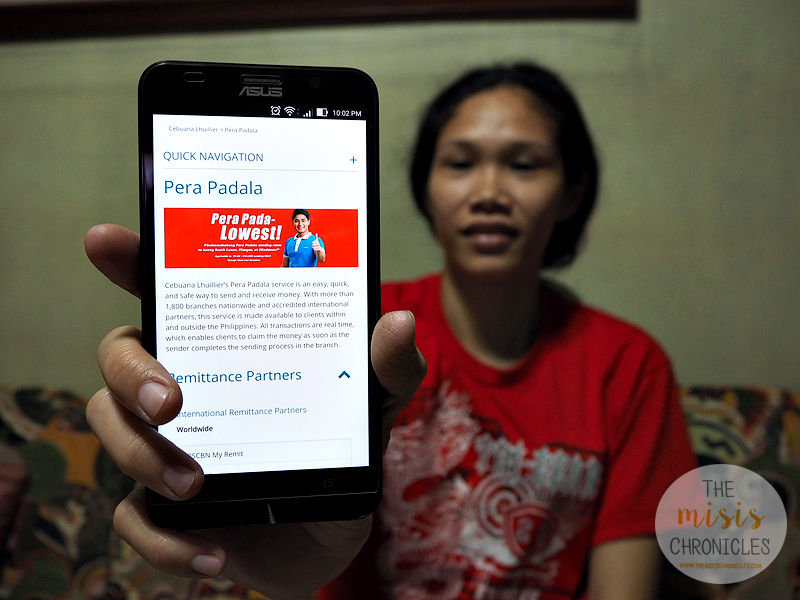 The website was relaunched to give customers access to information on remittance, insurance, and pawnshop in one sitting and at the touch of their fingertips. 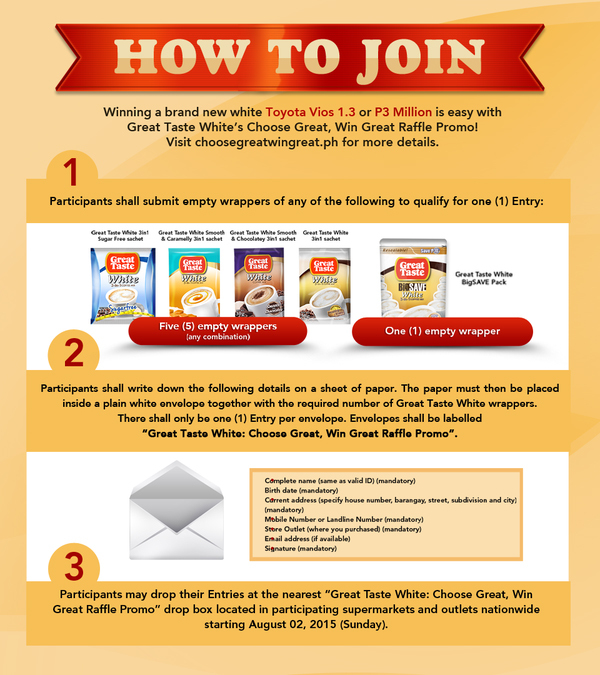 On the first instance of opening the site, Sarah Geronimo will immediately ask how the site can help you. A shortcut menu appears containing the site’s main menu sections so that you can find what you need in less clicks. It’s also good that they asked in Tagalog, it’s very warm and welcoming. 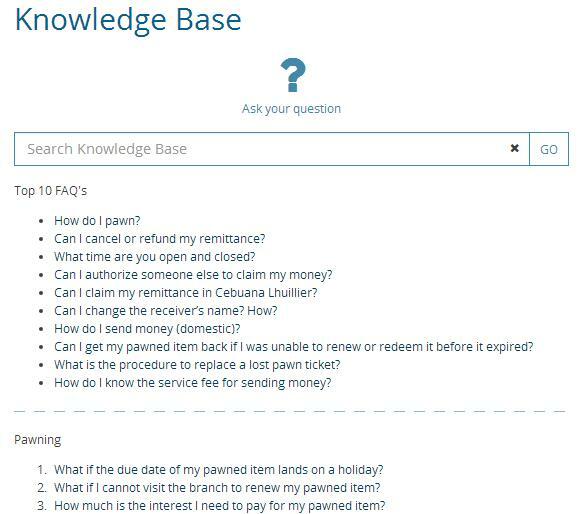 Instead of a regular FAQs section, the website has a knowledge base equipped with its own search engine so it’s easier for customers to look for the articles that address their concerns. Upon opening the site, it will alert you that Cebuana Lhuillier wants to know your location. 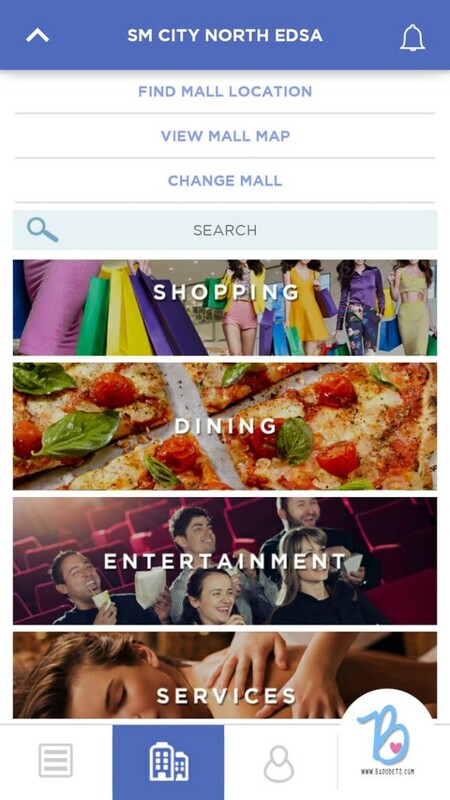 It’s the geo-tagging feature so that it can tell the nearest branch near you. Of course, it can also show that Cebuana Lhuillier brances nationwide and all remittance partners worldwide. Do you want to know the appraisal rate of your Iphone 6+? Use the appraisal calculator. 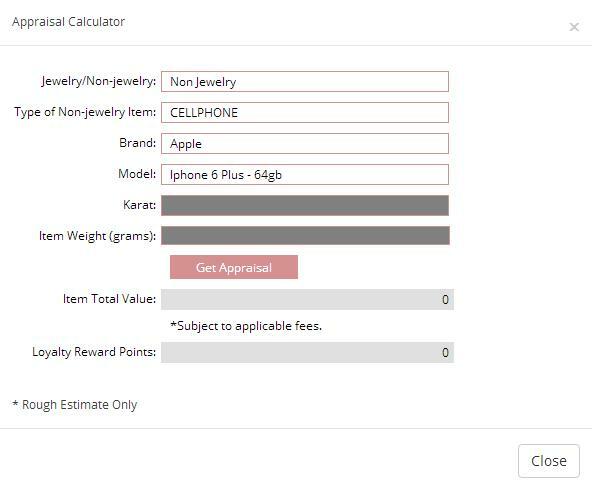 It allows you to get an estimated appraisal value so you already have an idea of how much you’ll get should you decide to pawn your items even before visiting a branch. I tried viewing Cebuana Lhuillier’s website through a smartphone and a tablet and it shows up easily. I can still navigate the site even when I’m on the go. This app center contains links to Cebuana Lhuillier’s online applications such as Cebuana Lhuillier App, MicroPINOY, and Cebuana Maze. 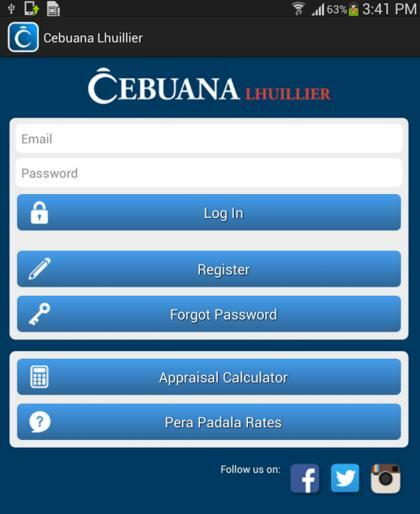 Cebuana Lhuillier introduces its Android application that will enable clients to use their mobile devices in availing Cebuana Lhuillier 24KOnline services like Appraisal Calculator, Renewal/Redemption, Rates Inquiry, Remittance Tracking and more. 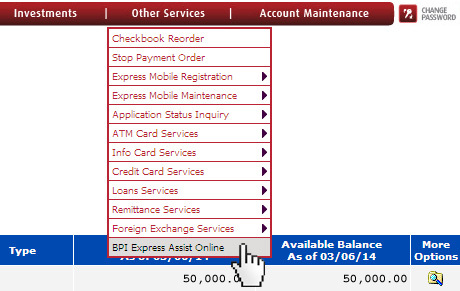 Watch out for other upcoming features such as Live Chat, Online Transactions, and Loans Section. 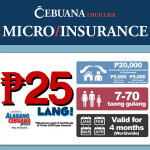 Check out www.cebuanalhuillier.com for your remittance, insurance, and pawnshop needs. It’s open 24/7! 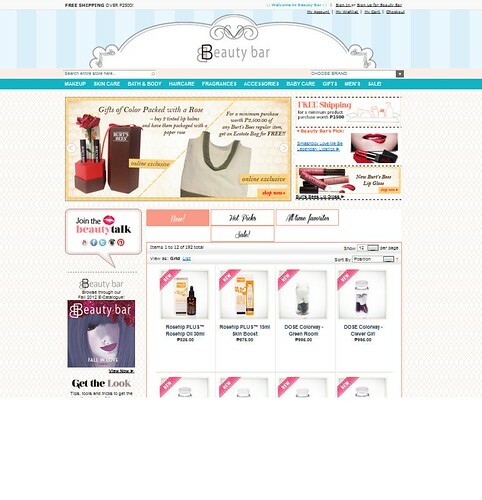 Are you ready to go beaut-eshopping at Beauty Bar?